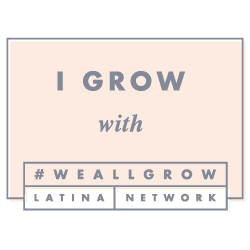 Once again I am heading to the We All Grow Summit and I am super excited. Last year was my first time attending, and it blew me away. I never imagined how much I would gain from it. I found my tribe and made great connections. I learned a lot about blogging, business and how to network in this social media age. I also learned a lot about myself. It was my first time traveling on my own after becoming a mom and it was wonderful to feel like myself again. For all these reasons and so much more, I cannot wait to be swept up in what is going to be a magnetic couple of days. The summit is taking place at the beautiful Hotel Maya in Long Beach again. I love that it will feel like a home away from home. I am road-tripping and rooming with my friend Stephanie from Spanglish Spoon who I finally got to meet at last year's summit. I also get to catch-up with so many amazing women and now have a sense of familiarity which is nice. I can't forget to mention some of the wonderful sponsors that helped make the event magical and will again take part like Neutrogena, Disney Parks, Aveeno, Narciso Rodriguez and so many more. This year my goals include my growth as an independent legal contractor and to keep growing my Two Plus Luna blog and brand. I cannot wait to share our road-trip adventures along the way, keep you posted while I am at the summit and definitely post a recap upon my return. 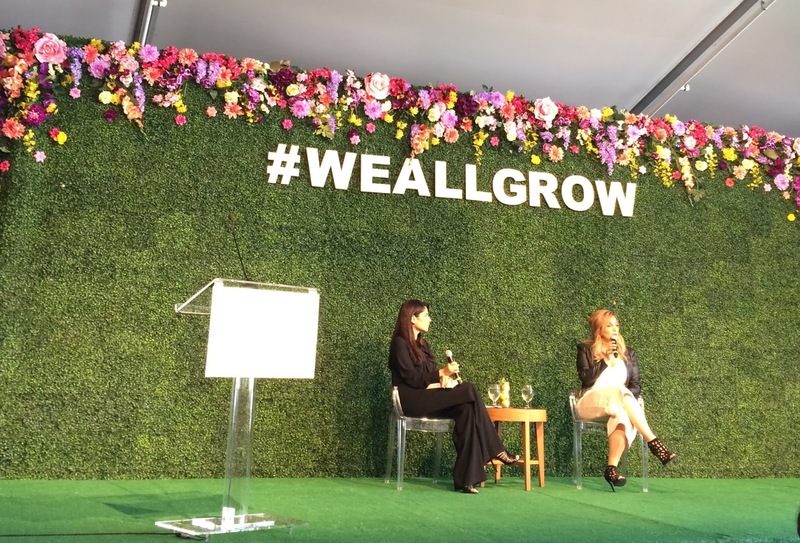 We All Grow...here I come! Wow, reading this has kick started my day in the right direction! I can totally feel your excitement, positivity and enthusiasm for what is to come this year. How nice that you had a blogging buddy to join you? It makes me want to attend that conference next year! I'm so glad you liked it Belle! Yes, I am definitely excited! It was hard for me last year to be away from my daughter & husband (I totally cried at the airport & ended up having some champagne which helped). I am already feeling a lil emotional now, but honestly its the best thing I've ever done for myself! I do not have a big group of girlfriends where I live and planning a girls getaway with the few friends I have just never happens so going to We All Grow feels like that and much more. You should definitely plan on attending one! Maybe we will run into each other someday. Your blog is beautiful. I look forward to us following each other along the way.